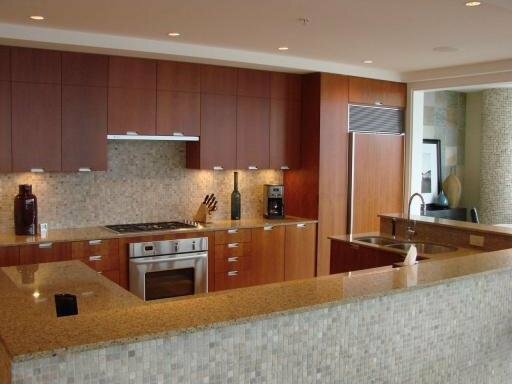 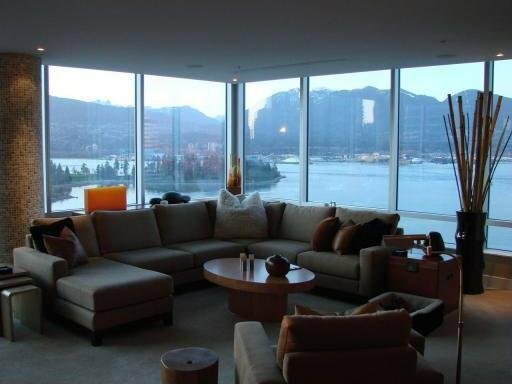 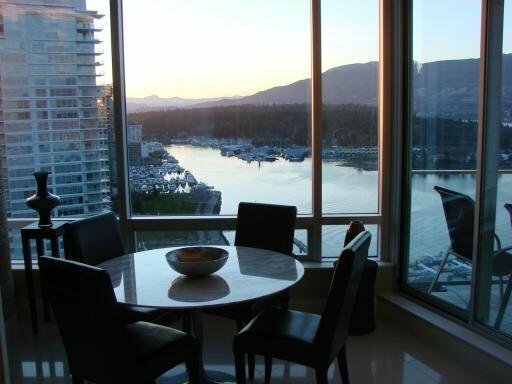 Spectacular 2 bedroom and Den residence located on prestigious Coal Harbour waterfront in Shaw Tower. 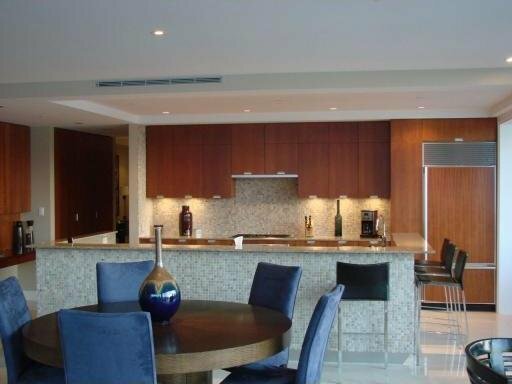 This customized unique luxury residence designed by renowned firm Johnson Mcleod has many features including custom millwork, over-height ceilings, custom home theater and distributed music systems, Lutron shades, lighting system, and chef's kitchen. 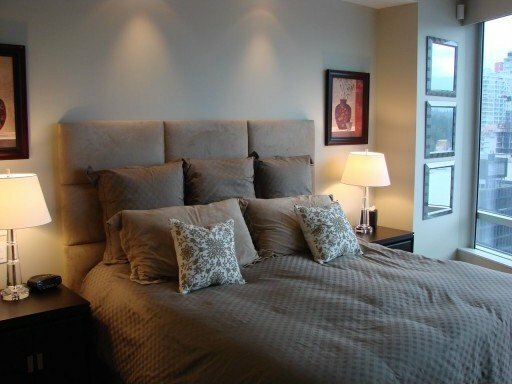 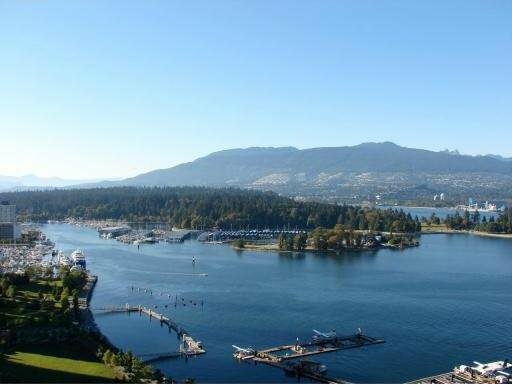 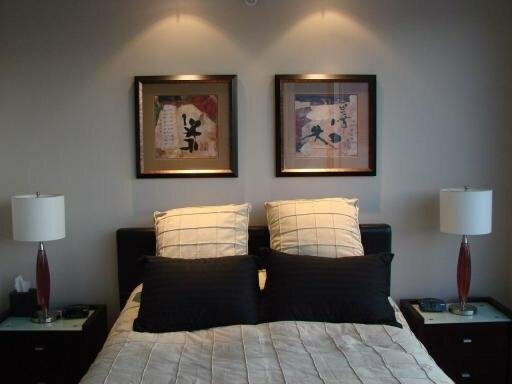 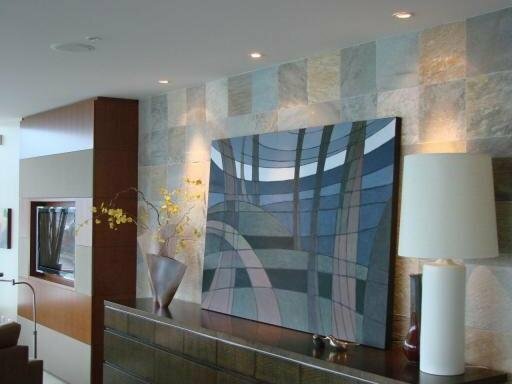 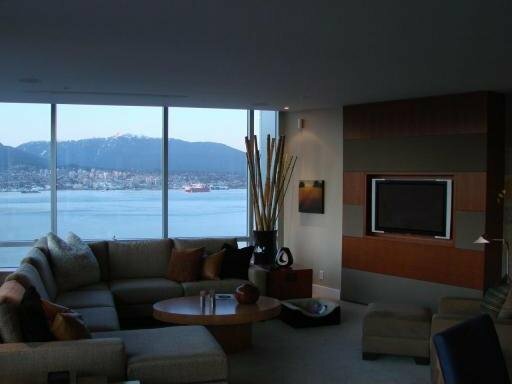 Picturesque NW views of Stanley Park, Coal Harbour, and The Lions Gate Bridge from every room. 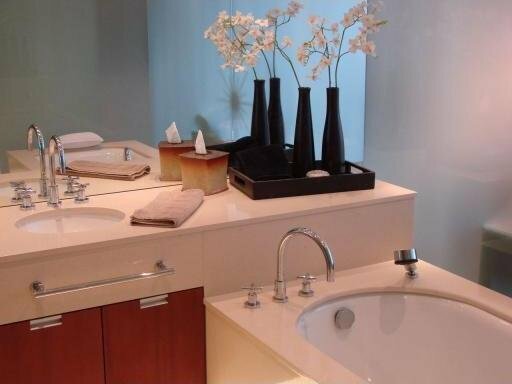 Other features include 2 parking stalls, storage, building Concierge service, gym, and theatre.